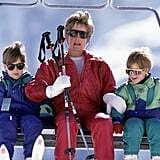 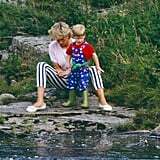 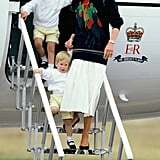 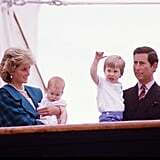 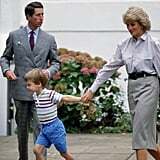 Though Princess Diana died tragically in August 1997, her spirit lives on through her two sons, Princes William and Harry. 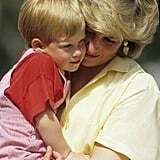 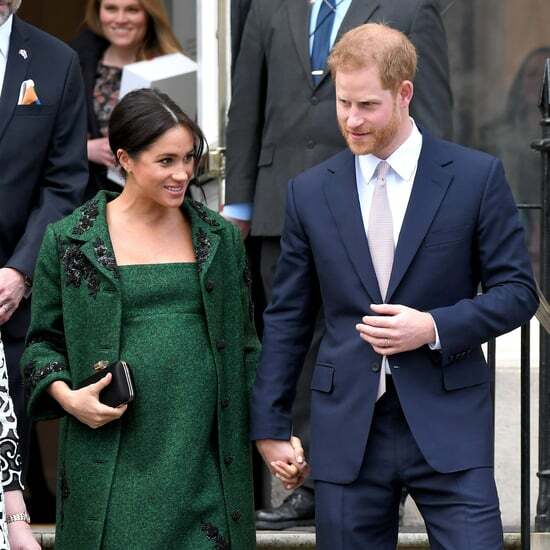 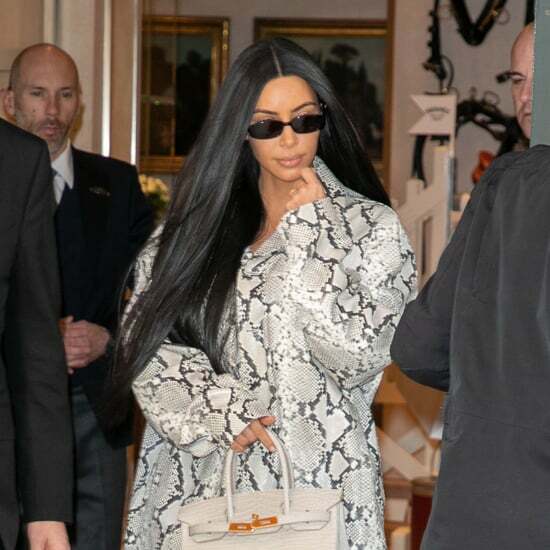 In addition to carrying on her legacy with their philanthropic efforts — Harry has said that his late mother is the "motivation" for his charity work — William is already keeping many of Diana's parenting traditions alive with his own children, Prince George and Princess Charlotte. 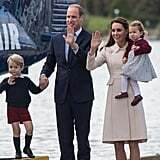 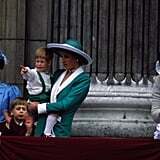 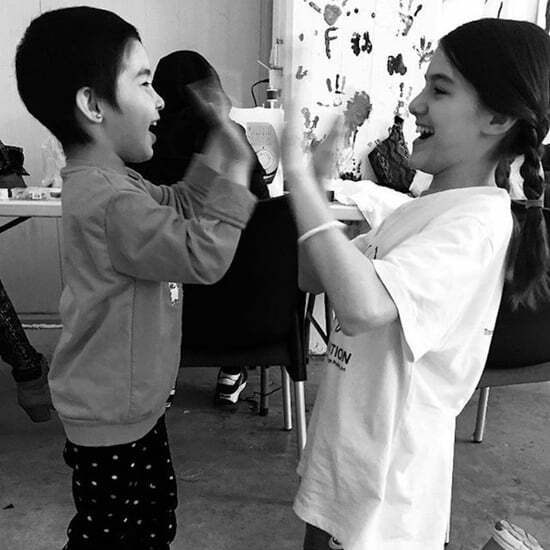 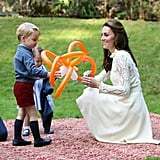 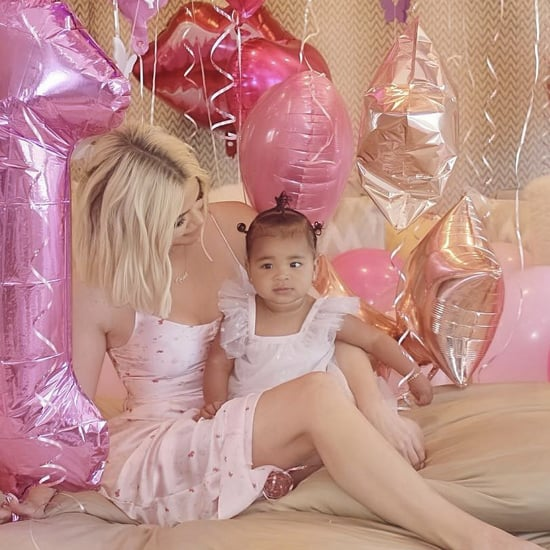 Most recently, during William and Kate Middleton's royal tour of Canada, we saw the couple engaging with their little ones in ways that would make Diana so proud. 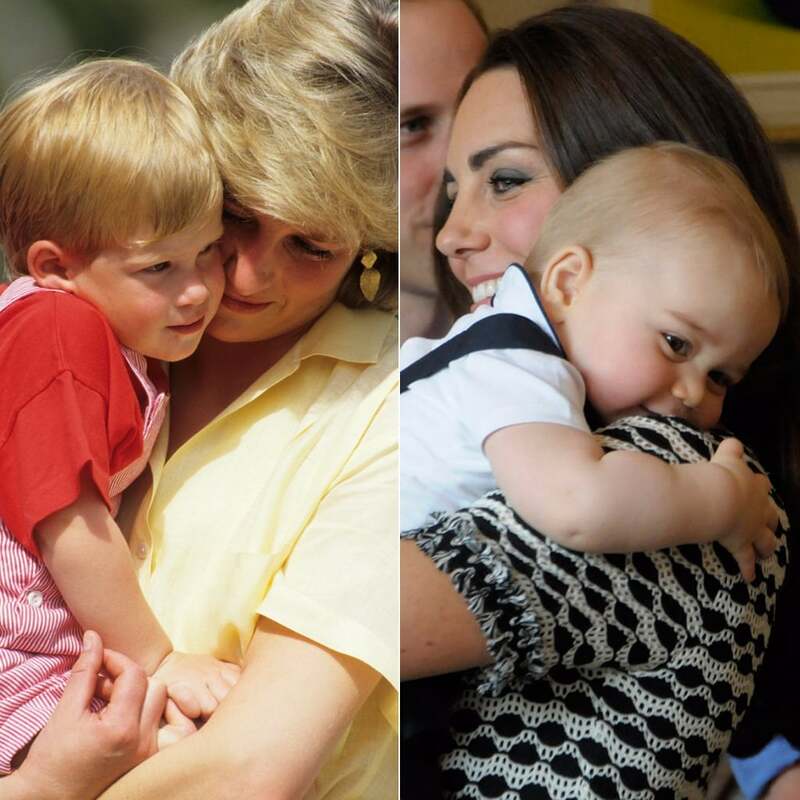 Scroll through to see photos of William and Harry with their mum as kids along with William and Kate's cutest moments with Charlotte and George.